How Would Life Be Without A Garbage Collector? 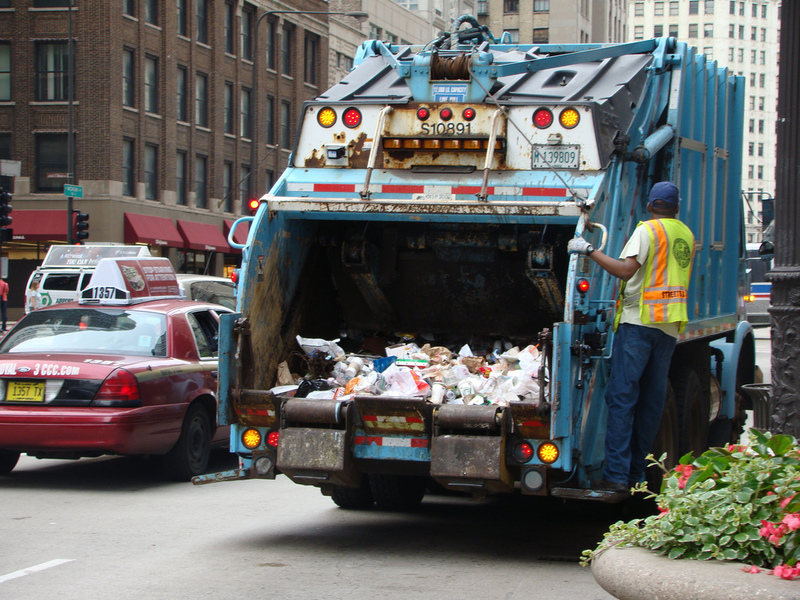 Everyone relies on the garbage collector to take care of their waste management. It is a service which many people take for granted and don’t really give a second thought. However, if the garbage was never collected this could have several potentially serious consequences for people and nations as a whole. Read this guide to understand what life would be like if the rubbish was never picked up. Rotting rubbish left piled up in the streets could lead to people catching diseases as a result. Rats and dogs which can carry diseases such as rabies could pose a serious risk for people when they are near large mounds of rubbish. Small children may be tempted to play in the rubbish which could cause them to picking up skin conditions as a direct result of coming into contact with the decomposing waste material. Contact West Bin in Perth today for waste management. If rubbish was piling up in people’s houses and on the streets, it would be incredibly inconvenience for people to get anywhere whether they were walking or driving in their car. The mountains of rubbish could cause traffic jams and lead people to be late for work or school. People can go about their daily business extremely easily as a direct result of efficient waste management from companies such as West Bin in Perth. As a result of this inability to get to work or school, people’s education could suffer or they may be fired from their jobs. This could lead to an economic downturn for the entire country as a whole. One of the side-effects of rotting rubbish is the unpleasant smells which are given off. This could make living in a certain area extremely depressing – some people could be tempted to move away as a result. This could affect their children who are still in school and may force them to switch jobs if they have to move somewhere far away in order to escape the unpleasant odours. If garbage disposal teams stopped picking up rubbish, this could ultimately lead to fewer people going on holiday to visit other countries. Imagine a scenario where Buckingham Palace is surrounding by thousands of black bin bags which are overflowing with all kinds of rubbish. That doesn’t sound very appealing, does it? Reduced tourist numbers could negatively affect a country or city’s economy and may have a knock-on effect for people in terms of jobs and the overall cost of living. There have been protests in countries such as Lebanon and Egypt over widespread failures to collect rubbish. Dirty streets and mountains or garbage can give citizens the impression that their government or local council is failing in their duty of care. Hopefully, this guide will give people a clear insight into the extremely negative impact that a lack of waste removal could have on individuals and entire nations. Next time the binmen are late, don’t get angry – just remember how important their job is.